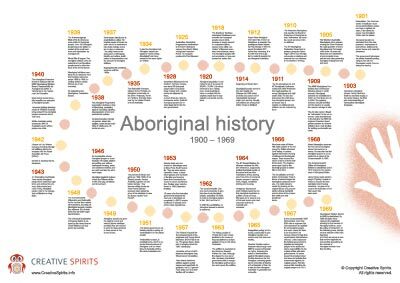 Trouble to teach or learn about Aboriginal history from 1900 to 1969, one of the most significant time periods? Use this comprehensive overview of significant events and print it out large for events from federation to the referendum. let students treasure-hunt specific events. I’ve carefully designed this infographic to be easy on the eye and a clean high-resolution PDF ready to be printed large. Bulk discount available, please ask.